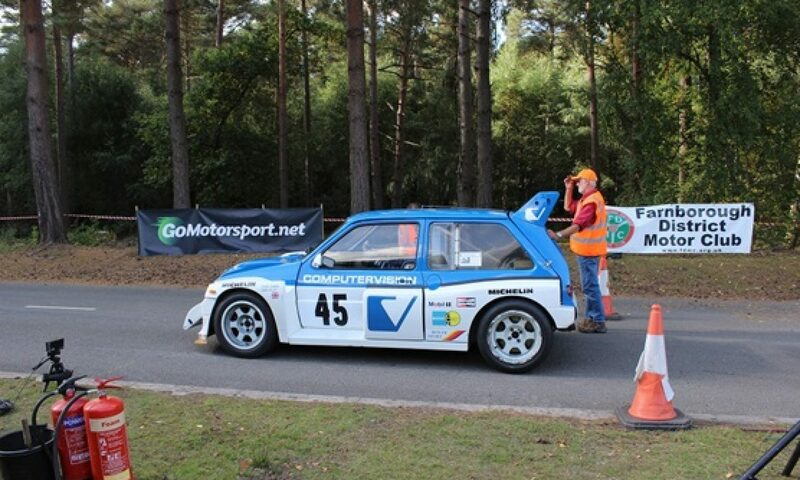 Welcome to FDMC’s Bramley Targa, a “Clubman Permit” single-venue Targa Rally to be held at Bramley Camp, Hampshire, near to postcode RG26 5BP, on March 17th 2019. 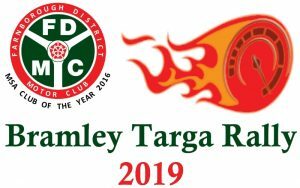 Here are the event regs: Bramley Targa 2019 Regulations. The online entry form is here [link now removed]. Online payment form – deleted. 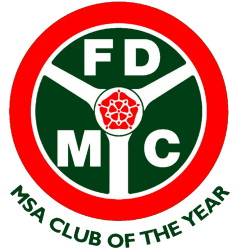 We look forward to another great event, thank-you for your interest, the FDMC Organising Team.